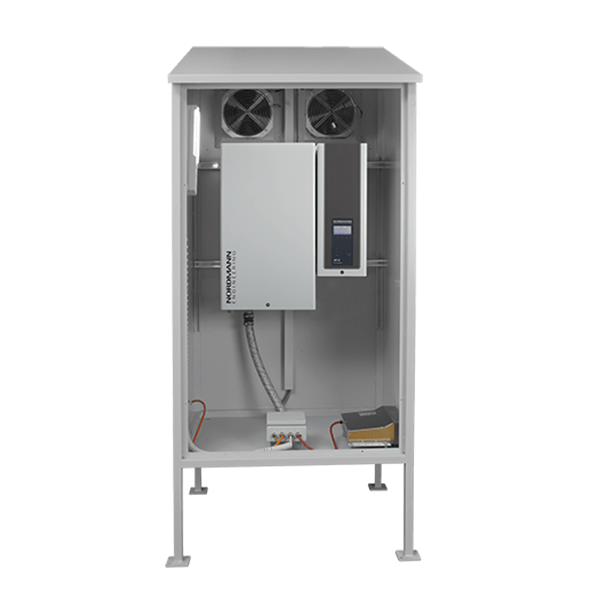 The AT4 air humidifier integrates quickly and simply into existing building technology systems with BACnet/IP and LonWorks. The interface is preconfigured, which makes integration child’s play. The humidifier reports incidents such as service notifications to the control unit and also receives instructions about humidification levels. If space is in short supply, steam humidifiers can also be installed outside. And that’s when the appliance requires a housing to protect it from the weather. These are supplied on request with heating for the winter months and a ventilator for summer operation. The compact housing is made entirely of aluminium and has an IP54 rating. 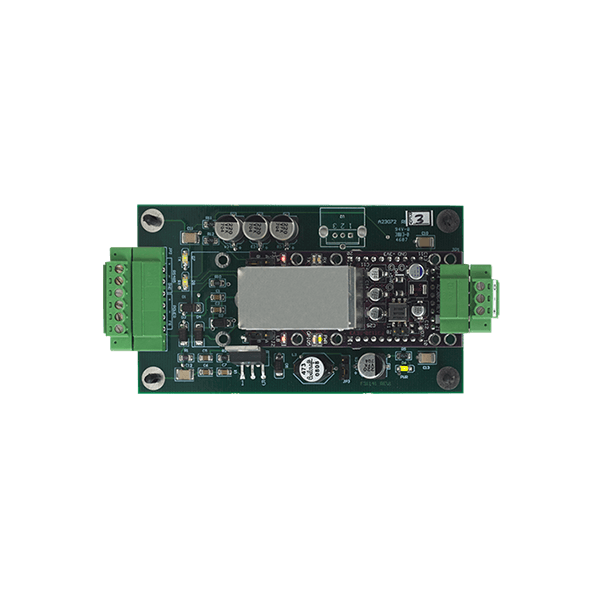 Precise, reliably functioning humidity sensors save energy and reduce running costs. 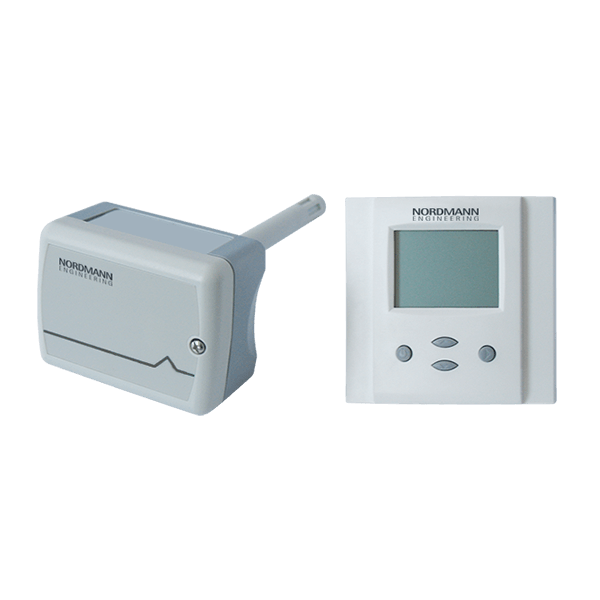 NORDMANN supplies a full range of intelligent sensors, regulators and humidistats.